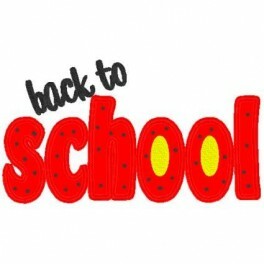 This design is a very large applique Back to School saying. This design is an adorable applique! The design comes in three sizes for the 4x4, 5x7, and 6x10 hoop!